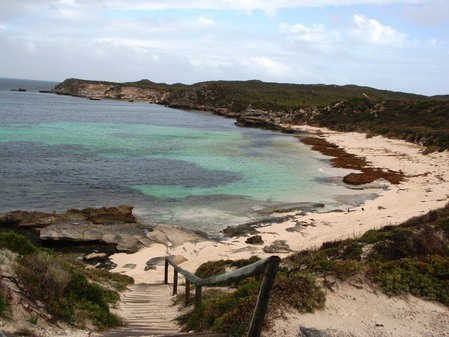 Rottnest Island; this is a beautiful scene, but where? Can anyone tell me where this photo of ours was taken from, in July 2009? Which beach or bay? Thank you.